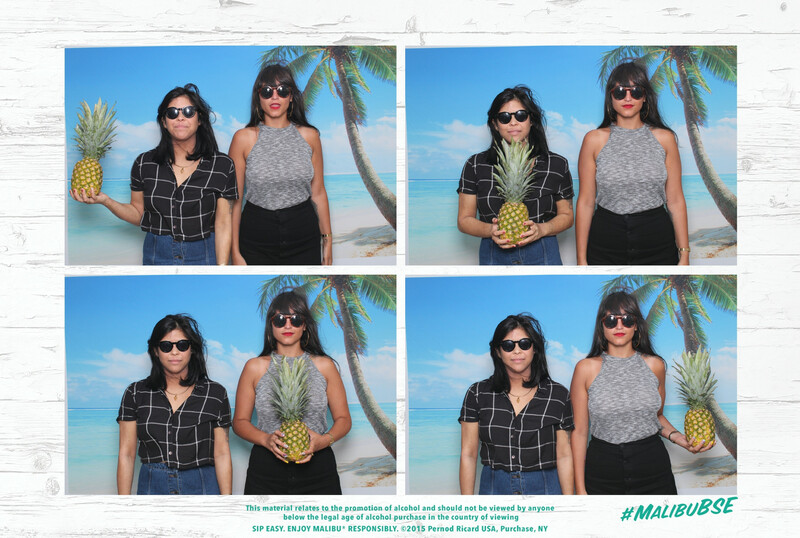 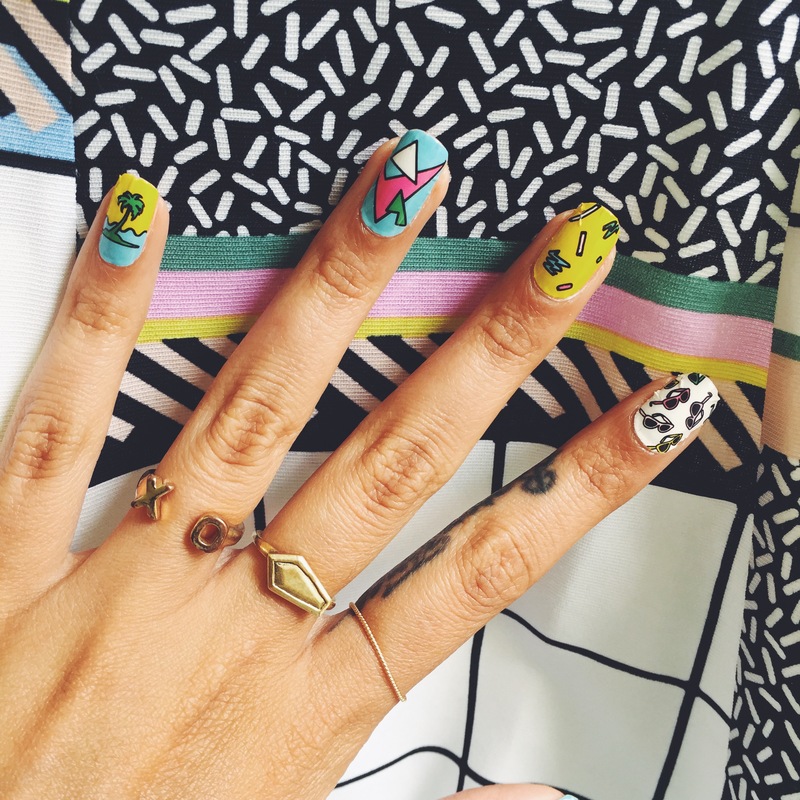 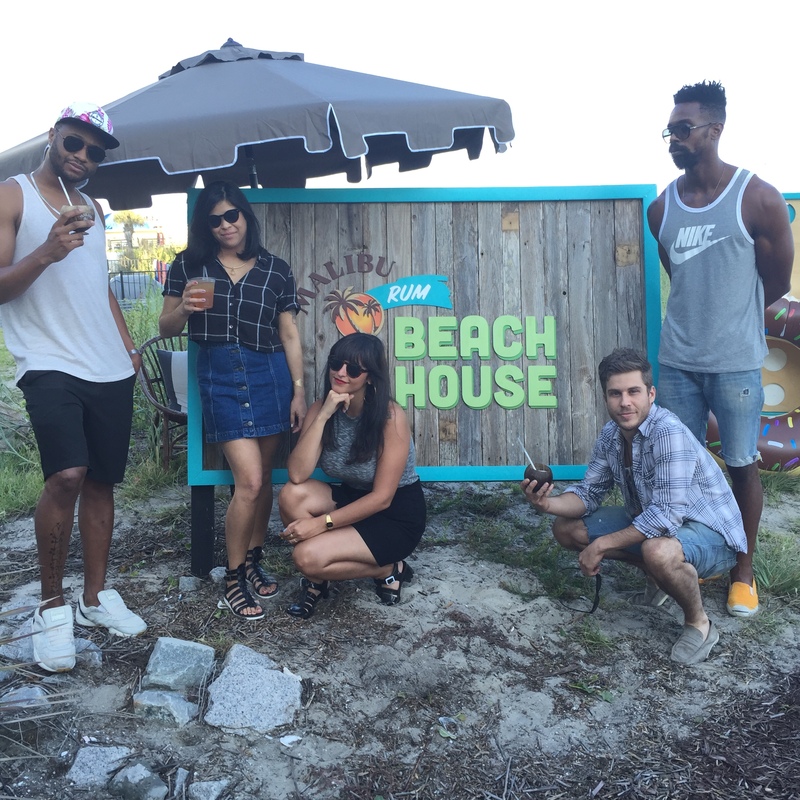 One of our favorite e-publications, Refinery29, partnered up with Malibu Rum this summer producing beach house parties all over the country. 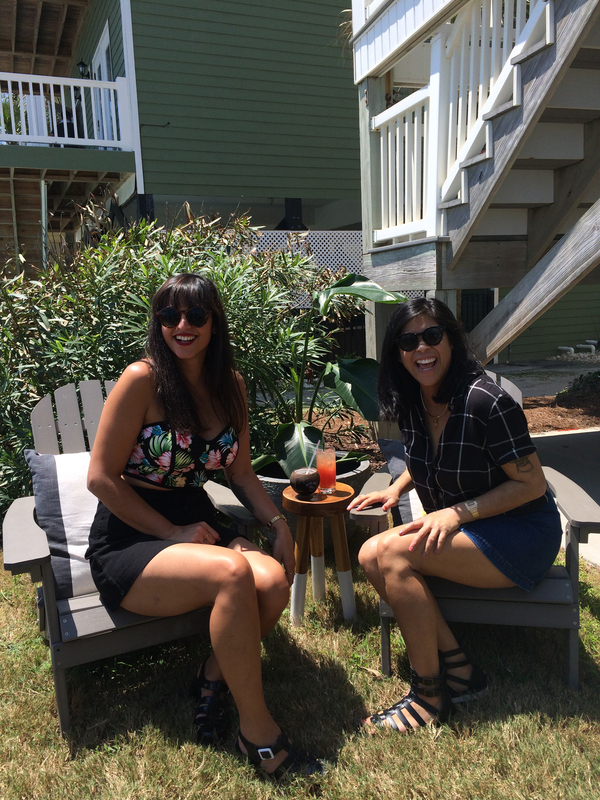 One of the events happened to be in Myrtle Beach, SC, & R29 asked us to co-host alongside friend & fellow blogger, Andrea Serrano of Charleston Shop Curator. 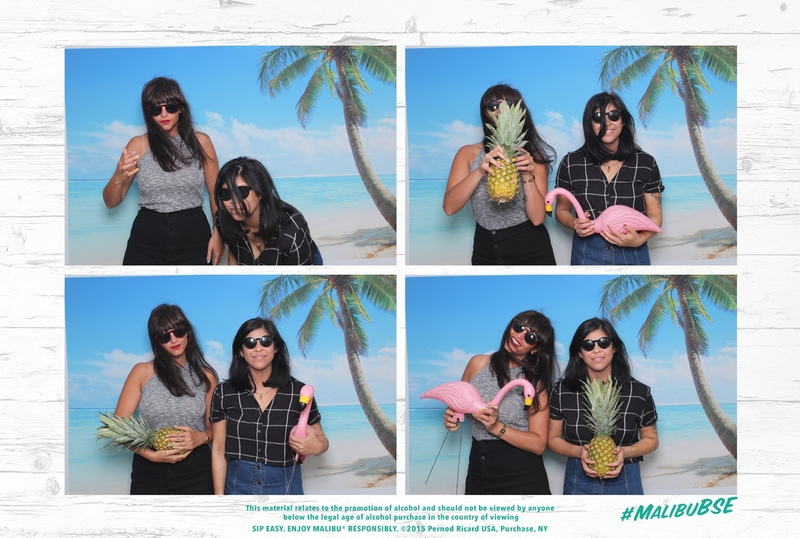 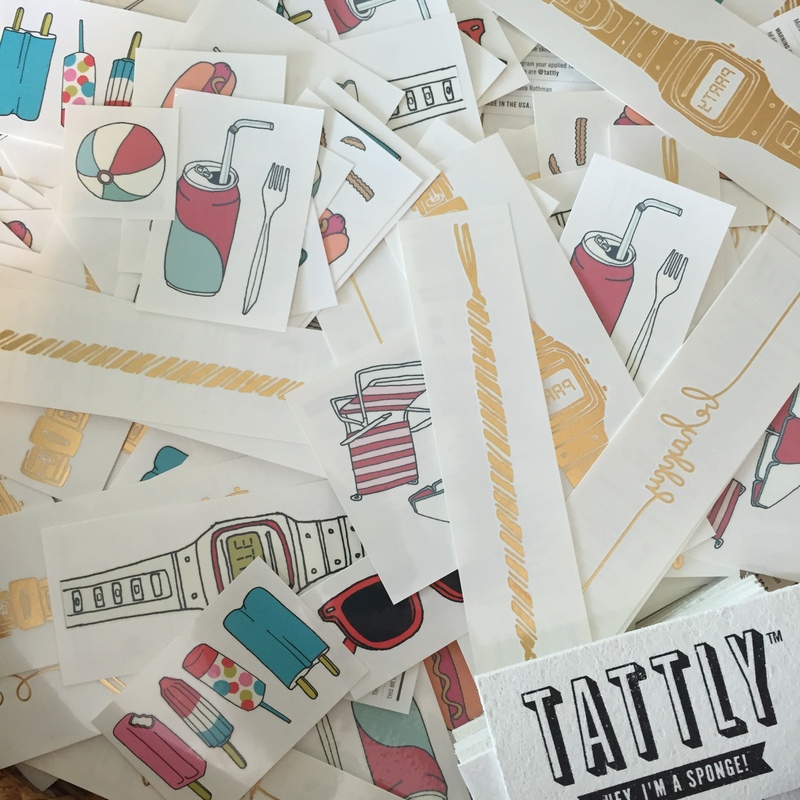 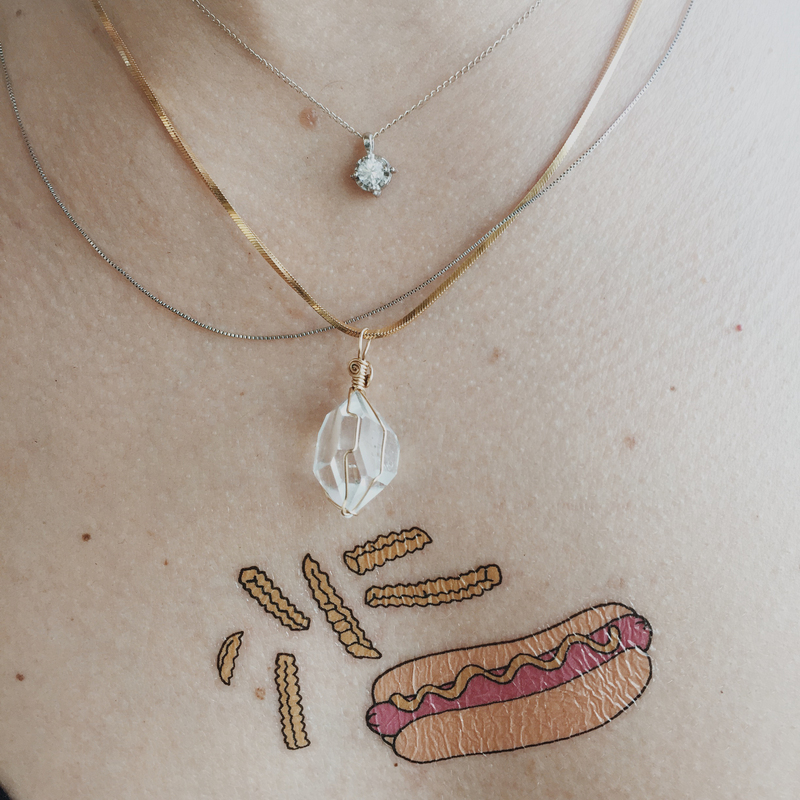 We had the best time hogging the photobooth with photographer Chris Blaski, dancing to all the right jams with DJs Eyecon & Angel Verde, tatting up with the cah-utest temporary tattoos from Tattly, & basking in the southern sun with our best buds – never without a piña colada in a coconut in hand! 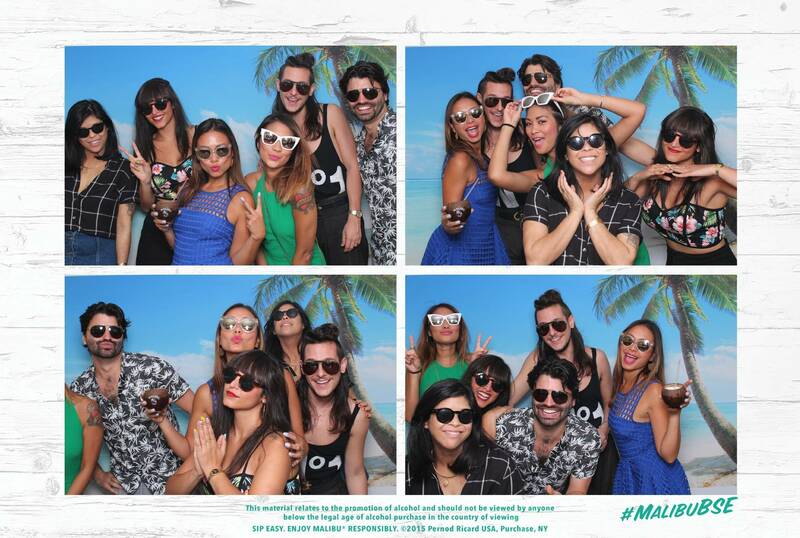 Thanks so much to R29 & Malibu Rum for having us! 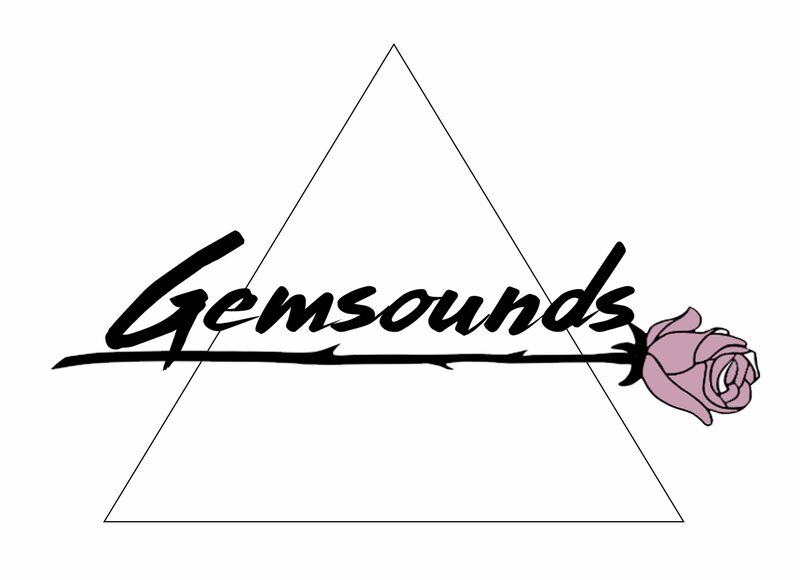 Check out our party posts via our Twitter page, & laugh with us (or at us?) 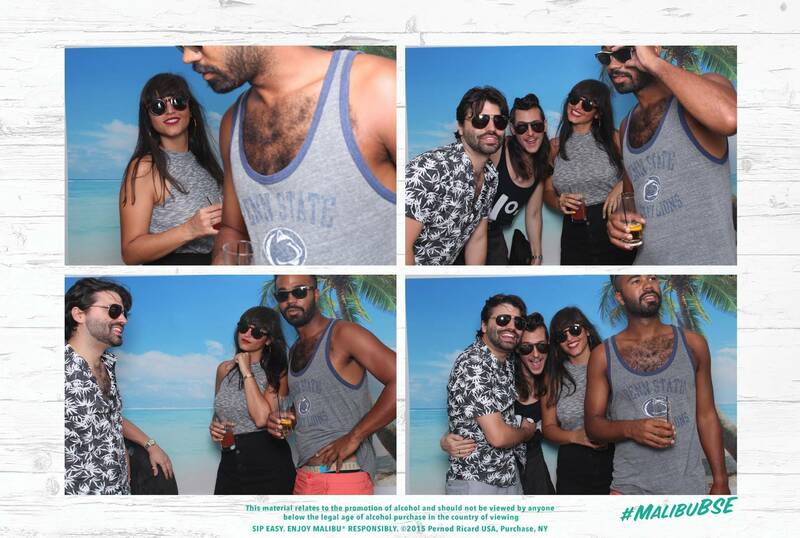 trying to nail this ultra fast photobooth/gif maker right here.. Oh & for the record, brunettes do it better. 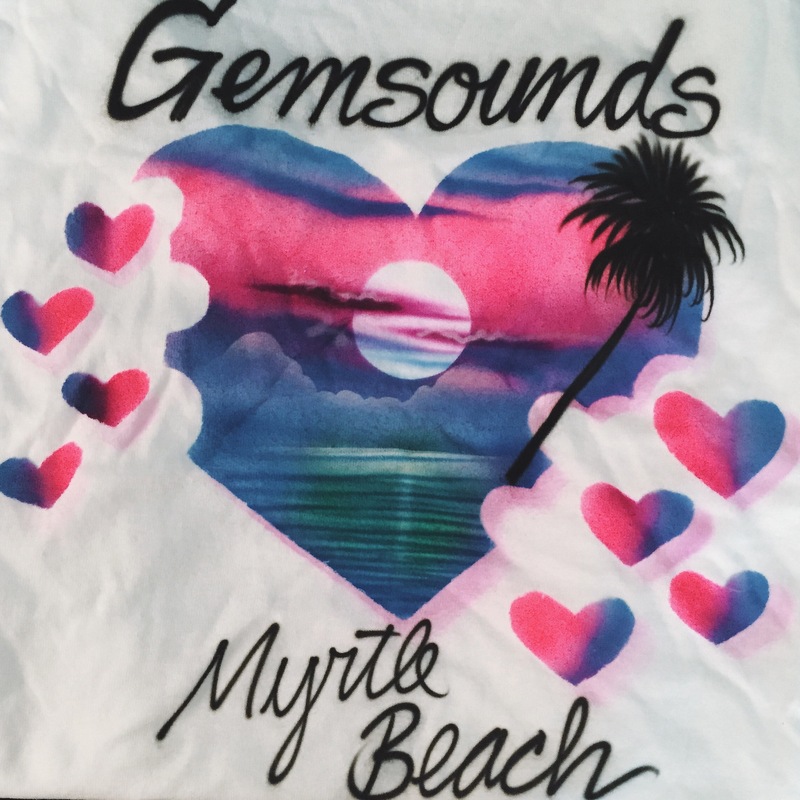 ..& you know we couldn’t leave dirty Myrtle without getting matching gemsounds airbrushed tees!